Discussion in 'Buy, Lease, Finance & Insurance' started by cariffe, Aug 19, 2018. Greetings fellow BMWCCA members. 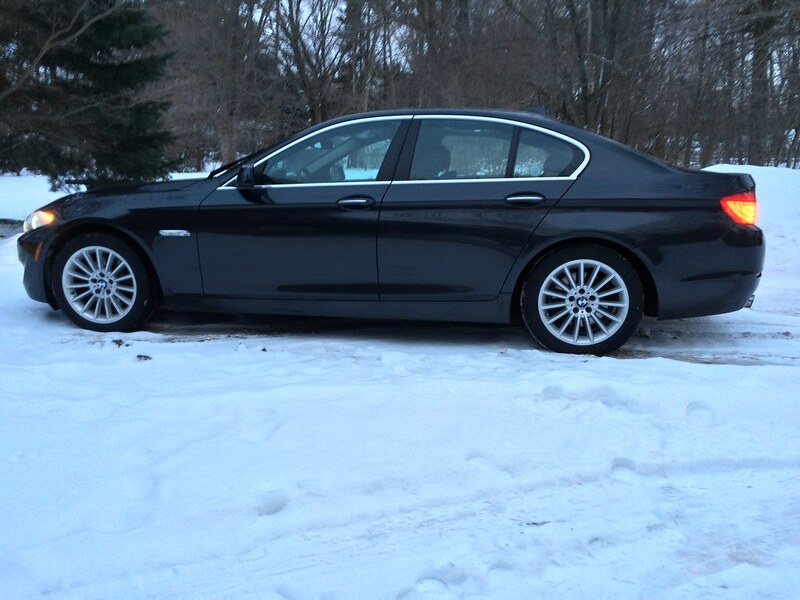 I want to purchase 3rd-party roadside assistance coverage for my BMWs, and I'm hoping members will chime in to share thoughts and experience about providers. Who's good? Who should I avoid? Is this as simple as signing up with AAA, or are there better options? Home is the Buffalo/Niagara region of Western New York, and we tend to roam around the area on trips up to ~500 miles or so (Cleveland, Boston, Baltimore, etc.). 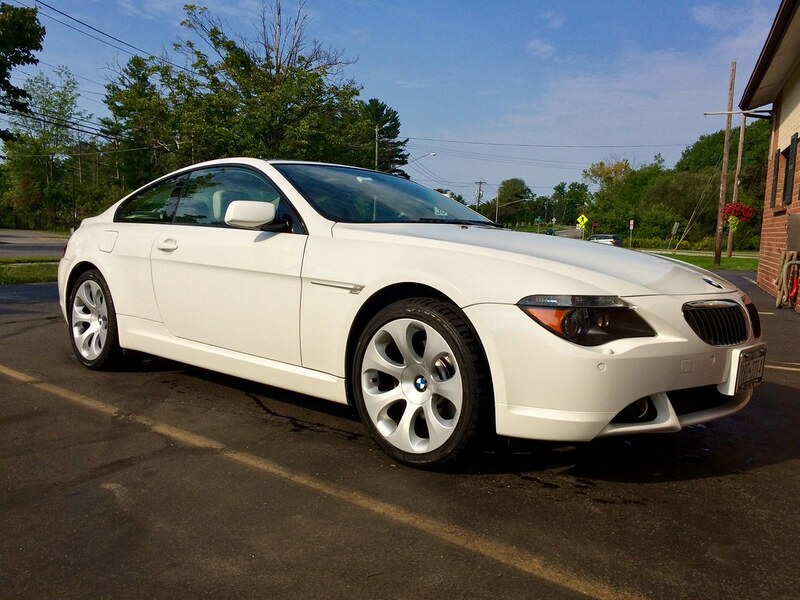 Our stable includes a 2007 650i Coupe (hers) and a 2013 535i with x-drive (his). I have AAA, but about all I've ever used it for was some slight discount on motel rooms; lucky I guess, no breakdowns on roadtrips and the last time I had a flat/blowout, it was in a car that had a spare which I just swapped-out myself. If you ever need a tow truck in inclement weather, any of the tow companies that are part of any network, AAA included... expect to be waiting hours, since they're inevitably always swamped from others already affected by whatever conditions generated your emergency call. I tote along a BMW-specific mini spare despite the trunk room it takes up in the E92 and a compact scisssor jack and other stuff needed to change it if needed... also not running the runflat tires on that car. If you can't spare the trunk space or are unable to change a tire yourself for whatever reason even if you bother with one, if you get a catastrophic blowout on the rft's, you'll be waiting for a flatbed hauler regardless. Not that such issues are likely, I think the majority of the time rft's serve their purpose. Hopefully others will have some experience to relay with other companies - if nothing else, google search 'best roadside assistance company', there's probably a variety of sites with articles and rankings. Thank you. I guess I will just feel more comfortable having coverage in the event of some mechanical or technical glitch. I miss the full-sized spare that was nestled in the boot of my '96 E36 coupe! I didn't mean to come across as excessively cynical - roadside assistance is good to have, I just wish I had some strong glowing recommendations or better comparisons to relay, but, haven't needed roadside assistance much. There was the time my dad's piano truck engine blew north of Bloomington Illinois on a super-muggy 93+ degree July day necessitating a big tow rig, large truck rental, and me and another guy having the joy of swapping two giant and very heavy grand pianos into the rental, on the side of the highway in the heat and humidity... but that's a whole other story! Thankfully almost all my BMW road trips have gone without a hitch, or, if there was, I was able to work it out. A plus of AAA is it's probably the largest, best-known, and well-established out there... and, hey, most motels and hotels offer some discount with it! It's kinda too bad BMW didn't just leave the spare tire wells in place, but, then they would've been accused of being cheap for not having a spare & needed accessories in it. I've always been perfectly happy having a spare ensconced outta the way in the trunk - if I daily'd the E92 maybe it would be a problem, but as it is, 'tis ok. Let us know what you settle on, would be interesting to hear about what other reputable and reliable options are out there.